What is the purpose of the Standard Home Leather Chair? 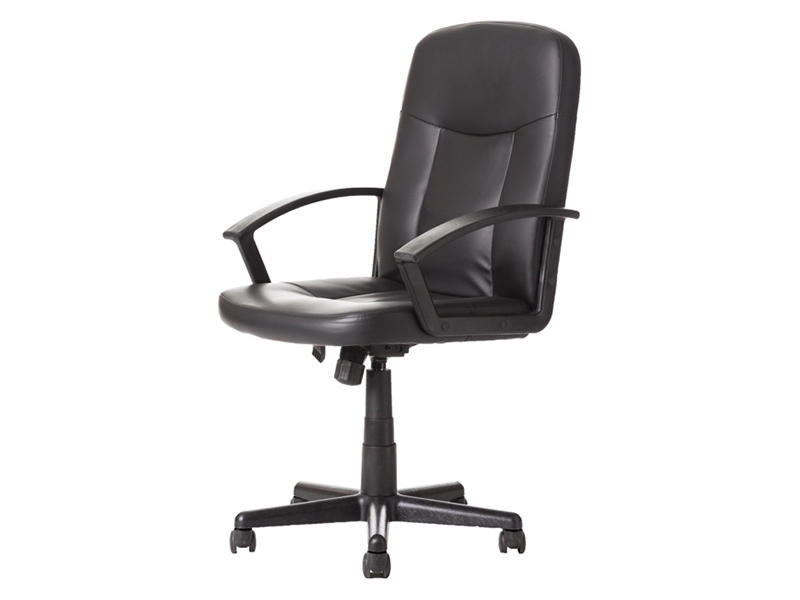 Give any room a classic look with this Office Chair. 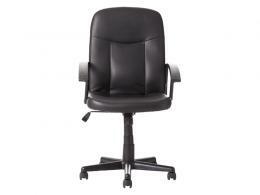 This comfortable quality chair is at an unbeatable price. 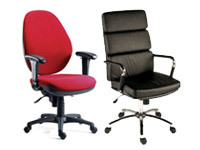 A gas lift seat height adjustment of up to 510mm lets you work at any space you would like. 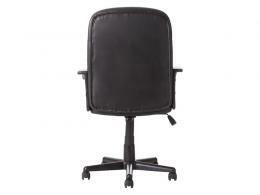 The cushioned backrest and seat offer fabulous comfort. Curved arms provide comfort and style. Where can this Leather Chair be used? Who might use this Leather Office Chair? Nothing brings a workplace together like exceptional office furniture. The Chair will be a welcome addition for the style and support it brings. Their expert craftsmanship lets them withstand daily use, every day.